Conchita Wurst just announced that she is HIV-positive, saying a threat of blackmail prompted her to make the news public. 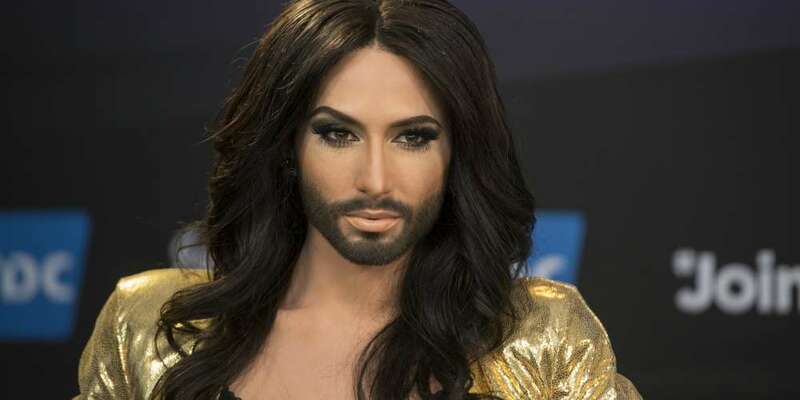 The Conchita Wurst HIV announcement was made on her Instagram account on Sunday, where Wurst said she has been HIV positive for “many years” and had not intended to discuss the diagnosis publicly. “I hope to show courage and take another step against the stigmatization of people with H.I.V.,” she added. Conchita Wurst gained international attention in 2014 when she won the Eurovision Song Contest, representing Austria. In a gold sequined dress and with a dark beard, she performed “Rise Like a Phoenix,” a power ballad fit for the opening credits of a Bond movie, and secured the top prize. Today is the day to free me from the sword of Damocles for the rest of my life: I have been HIV-positive for many years. This is actually irrelevant to the public, but an ex-boyfriend threatens me to go public with this private information, and I will not give anyone the right to frighten me and affect my life in the future. Since I received the diagnosis, I am in medical treatment, and for many years without interruption under the detection limit, so that so not able to pass on the virus. I did not want to go public with it for a couple of reasons so far, I just want to mention two of them here: the most important one was my family, who have known and supported me unconditionally since day one. I would have gladly spared you the attention of the HIV status of your son, grandson and brother. Likewise, my friends have been aware of this for quite some time and are dealing with it in an unbiased way that I would wish to everyone and everyone concerned. Secondly, it is an information that I believe is mainly relevant to those people with whom sexual contact is an option. Coming out is better than being outed by third. I hope to build up courage and take another step against the stigmatization of people who have become infected by HIV, either through their own behavior or through no fault of their own. To my fans: the information about my HIV-status may be new to you – my status is not! I’m well and well, and I’m stronger, more motivated and liberated than ever. Thank you for your support! 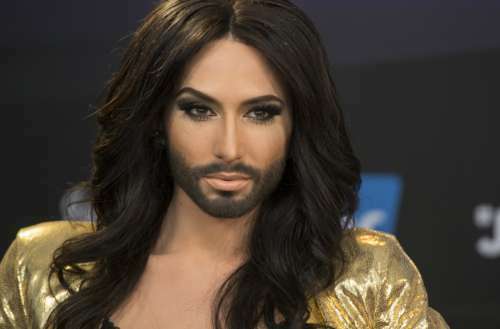 What do you think of the Conchita Wurst HIV announcement? Post comments of support below and on Facebook.